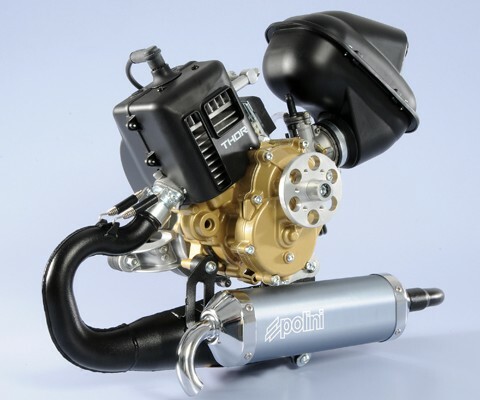 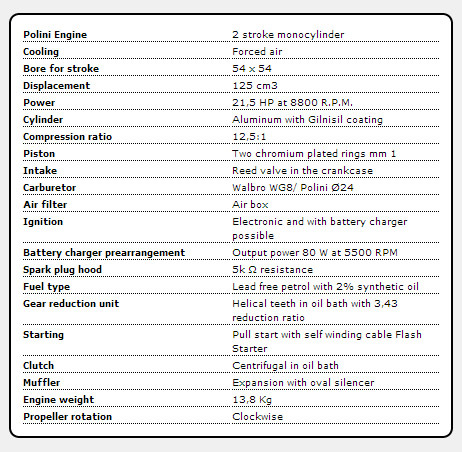 Miniplane introduces the availability of both PSF and ABM models equipped with the Polini Thor 130cc 2-stroke motor. 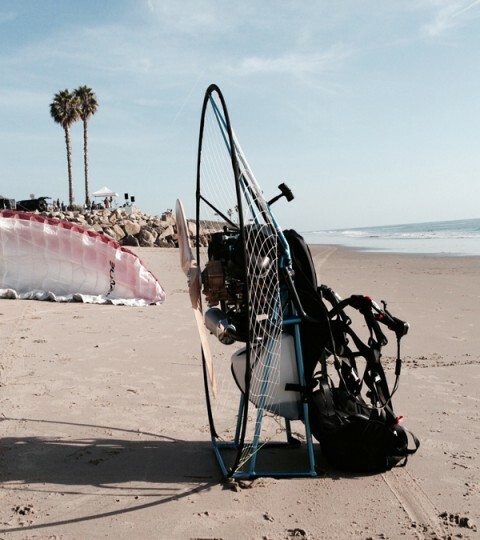 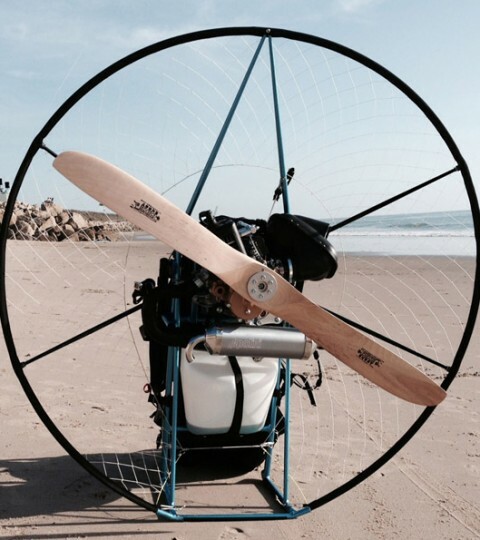 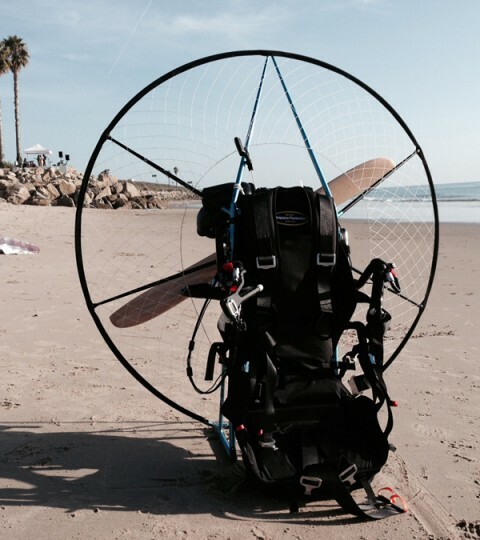 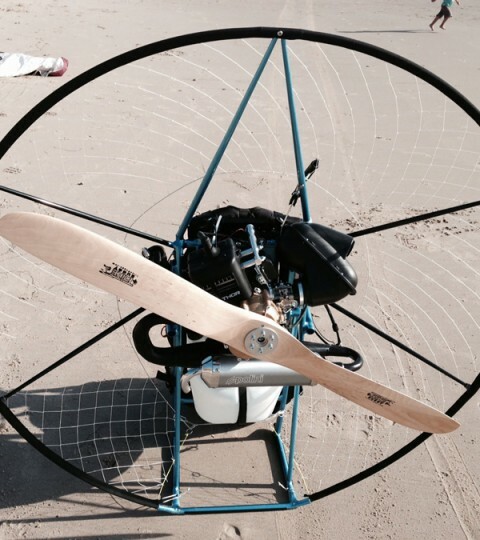 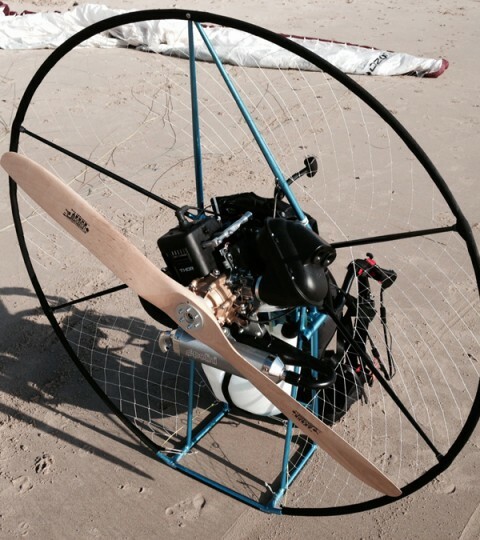 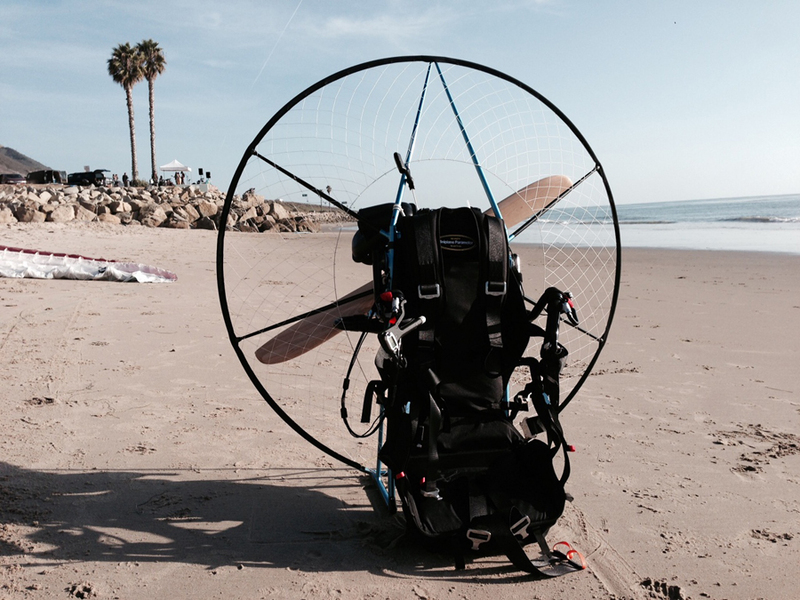 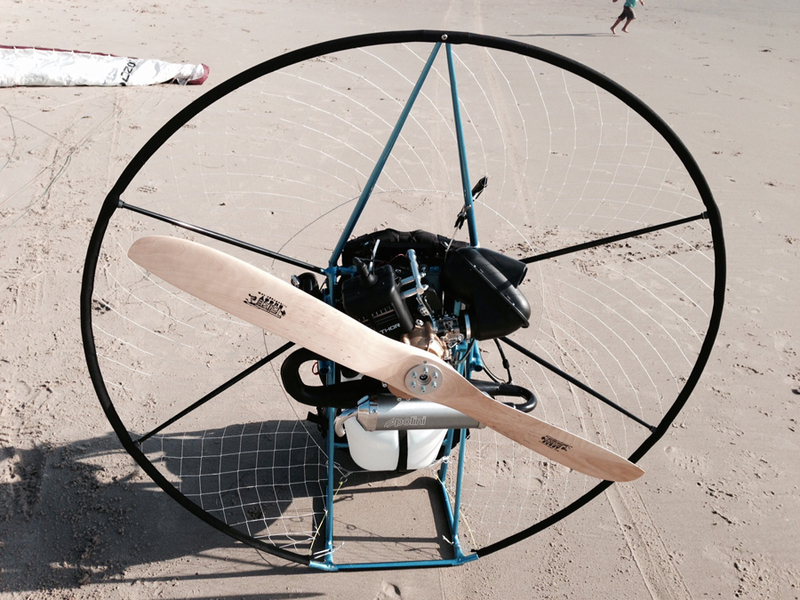 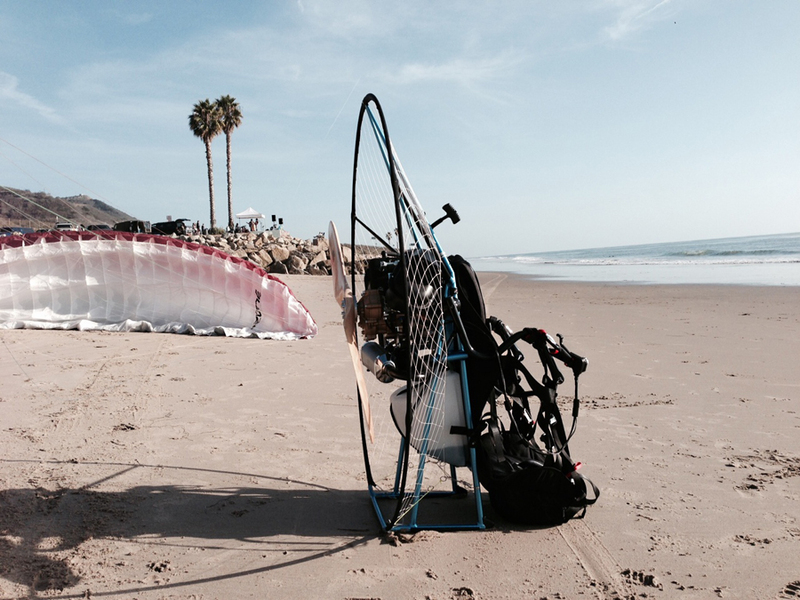 The Polini is a larger, more powerful engine, allowing pilots with a larger build to experience the elegant simplicity of the Miniplane Paramotor. 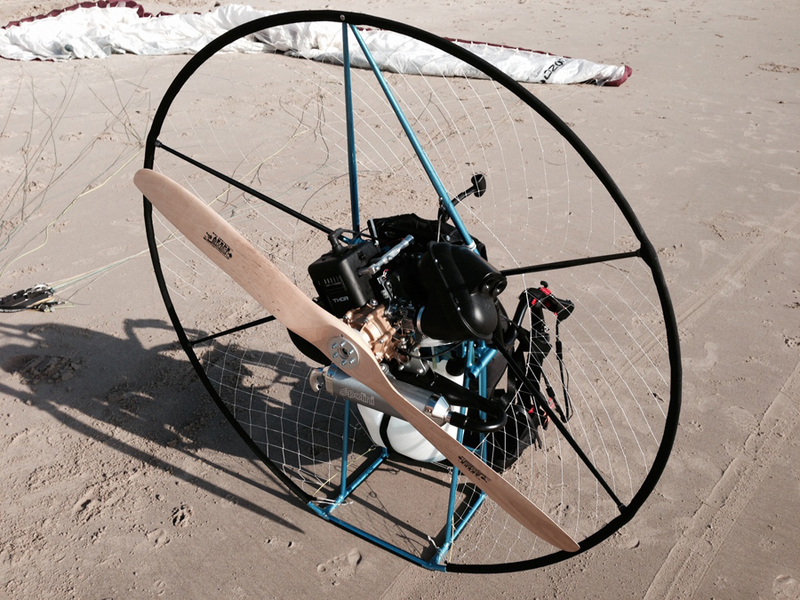 Tandem Instructors will also enjoy the extra thrust that this great motor will provide while still keeping the overall unit weight as light as possible for ease of use.